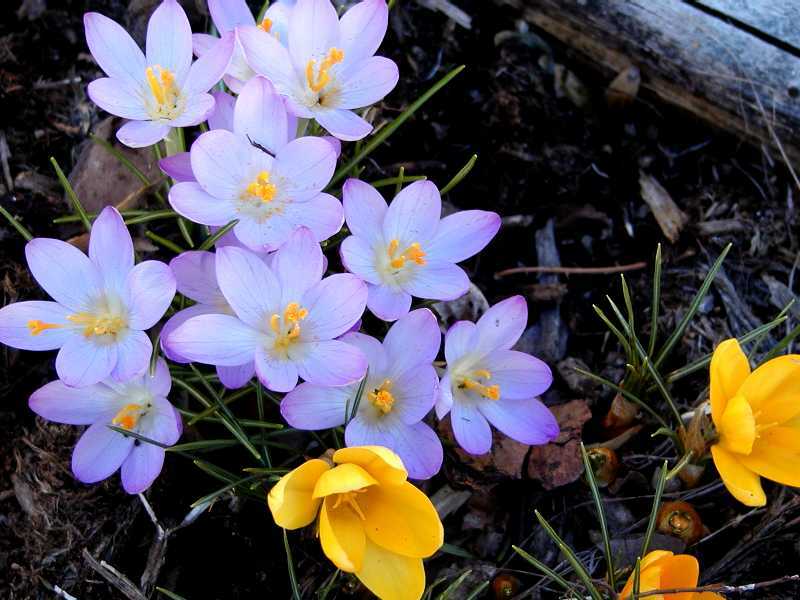 Listen up, crocuses, it’s not even February yet. But it’s OK because you brought a smile to our faces. Now we’re looking forward to Spring even more.